We can make doors, windows, stairs and conservatories in softwood or hardwood of your choice and to a design to match your specification. 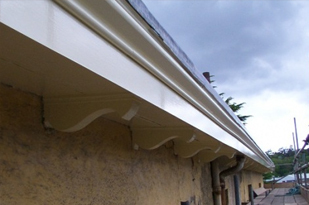 We also carry out general repairs to any defective timber, for example rotted windows, doors, flooring, fascia and soffit boards. 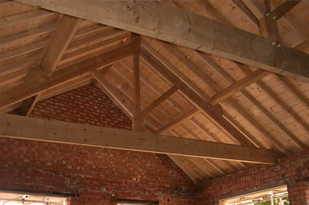 Cut roofs are usually found on older properties where each rafter or roof component has been measured and cut as one individual timber to eventually form a complete roof of any shape or size. Tiverton Carpenters Wood n Head manufacture purpose made joinery in our own Local workshop in Tiverton, Devon, South West. 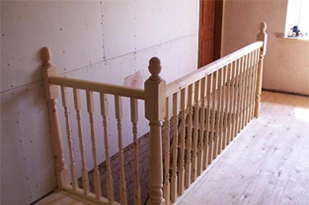 Have a look at our selection of our work and see for yourself why our customers come back to us time and time again.